Our Ultimate Movie experience package is the best movie package we currently offer. 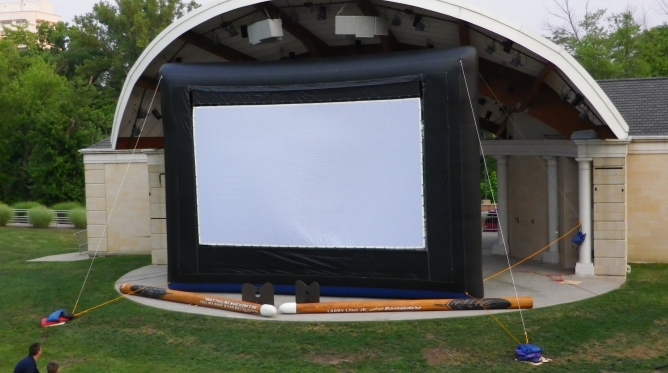 It offers incredible sound and our giant 25′ x 15′ screen. Enough sound and a large enough screen to entertain crowds of 2000+. Prices starting at $799* including delivery! 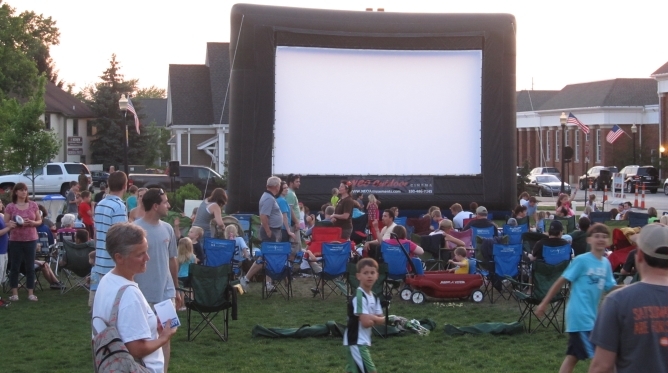 NEO Outdoor Cinema provides 22′ tall screen with an 25′ x 14′ viewing area. 2200 watt sound system for great movie quality sound for all but the larges crowds.